Finding the right Buick car leasing deals is important when it is time to get a new vehicle. Whether you’re looking to lease a car for the first time, or your current auto lease is about to end, we are here for you. Here at New Car deals NYC we offer the best and most creative leasing opportunities to all our customers. Unlike other auto lease agencies, we offer vehicles from all the different manufacturers. 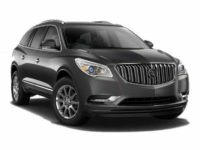 In addition to Buick car deals, we also offer deals on Fords, Mercedes-Benz, Mazda, BMW, Nissan, GMC, Acura, and many others. Whether you want a car, truck, SUV, mini-van, or any other type of vehicle, we’ll get it for you. 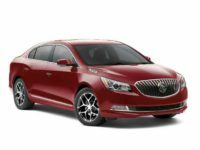 When you contact us and let us know that you are looking for new Buick leasing deals, we’ll help you find exactly what you need. 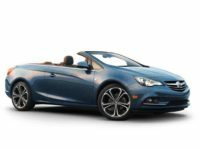 Buick has really done a great job at revamping their image over the past several years, and a lot of that has to do with their new line of models. They offer very sleek cars, SUVs, and other vehicles that people love. 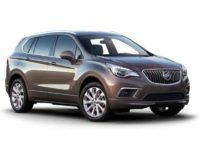 When you’re ready to lease a Buick here in New York, we will work with you to find the perfect one based on your specific needs. This is possible because we don’t limit ourselves to just what we could fit on a dealership lot. Instead, we work with all the different car leasing companies in Brooklyn, Staten Island, the Bronx, Manhattan, and Queens. Our team will go to the right dealership that has the vehicle you need, and then negotiate the best deals possible on your behalf. Some people wonder if this won’t just make the deal more expensive since it adds in a middle man. While that is a valid concern, we have found ways to ensure our customers are able to get the best deals possible. For example, since we work with so many people throughout NYC, the area dealerships know that we will bring in lots of customers. With this in mind, they are happy to offer us the best deals possible. Another advantage is that since we buy so many vehicles, we are well aware of the costs and specials that the dealerships are getting, and we can use that to negotiate more effectively. Finally, the dealerships know that we do all the ‘leg work’ with you, the customer, so they can lease the vehicle at a much lower rate because they have far less time invested into the deal. 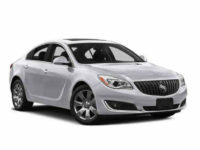 In the end, this all works out to ensure you are able to get the best new Buick leasing deals in NYC. If you would like to learn more about our auto leasing agency, and how we can help you to get the right vehicle at the right place, please don’t hesitate to contact us. We can be reached by dialing 718-975-4530. When you call, an auto leasing specialist will answer and be happy to answer all the questions you might have. 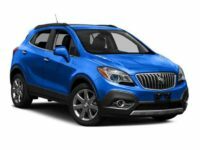 Whether you’re looking to lease a Buick or some other type of car, New Car Deals NYC is here to help you every step of the way.